Check out and participate in the current forum wide events and contests for accolades and prizes. “Well it seems Chibi has been naughty again, and this time he brought some friends. While I want them stopped before they make even more of a mess, I’m also very lazy. A nice simple contest really, there are a series of chibis hidden in posts. You tell me where they are and I pat you on the back for finding them. Yes it’s an easter egg hunt, but it’s got chibis so it’s totally original. 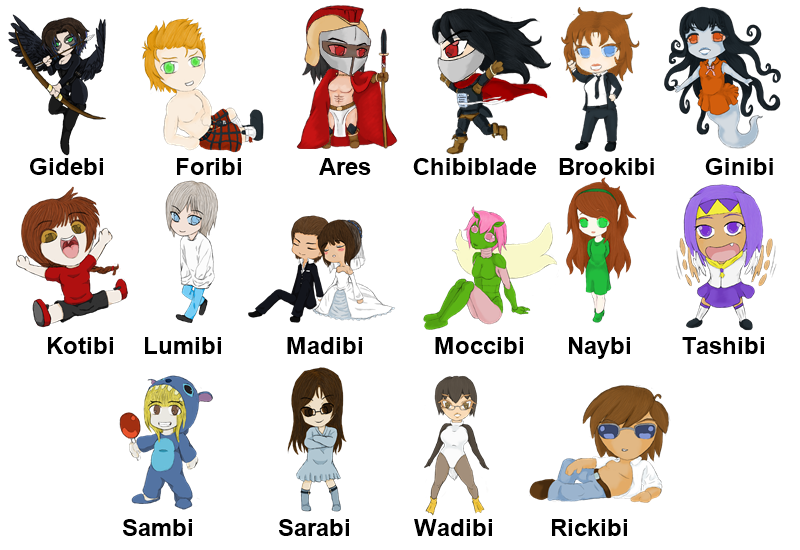 Below are the chibis you will need to find, and no, avatars nor signatures count as finding them. You’ll PM me the following list of chibi names and their location. 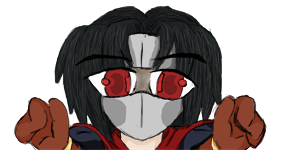 As a twenty four hour bonus, the original Chibiblade as shown in my avatar has hidden himself somewhere. You don't need him to complete the contest, but you'll feel 50% more pride than if you don't find him. Well nobody found the bonus Chibi, so no extra pride is on offer now. The chibis are victorious, nobody found them and thus the forum shall forever belong to them.